I love homemade items....can you tell! ;) Wild Ridge Design on Etsy are all creations made with love one at a time. Christi, the artist makes beautiful wreaths that range from year round to seasonal designs. Each wreath can have a free scent chosen from her list to make your wreath even more festive and have that yummy smell of the holidays. I was impressed with Christi's story about her beginnings on Etsy. She began making Wreaths, wall, wedding decor and more full time along with raising a large family after she suffered a stoke. Christi is truly an inspiration to keep going despite all the odds. 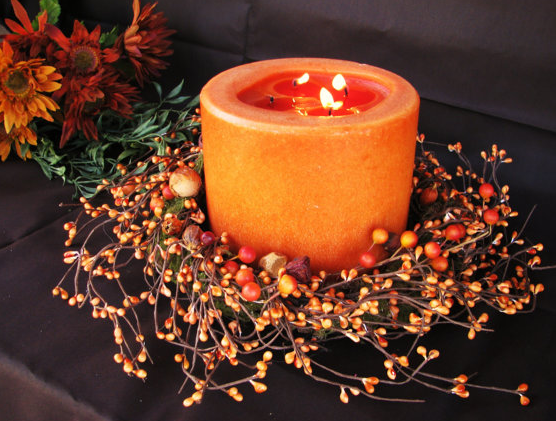 If you want some beautiful decor for your home inside or out, these wreaths and designs are sure to add instant beauty and charm. Get one for yourself or for a gift that goes on year after year. One reader will win a $25 GC from Wild Ridge Design! US and Canada only. Giveaway will end Tuesday, November 29th at midnight MST. Winner will be chosen by Random.org. I was given a wreath to review, no other compensation was received. Email addresses will be deleted after giveaway. Your privacy is important. US & Canada residents only. I love the white silver wedding bliss~! I like the coat hangers. But boy, she is pricey! The Scented Pine Primitive Red and Green Christmas Wreath-Woodland Pine Wreath if great. I have a perfect place for it in my home. I love the scent of fresh pine/balsam. 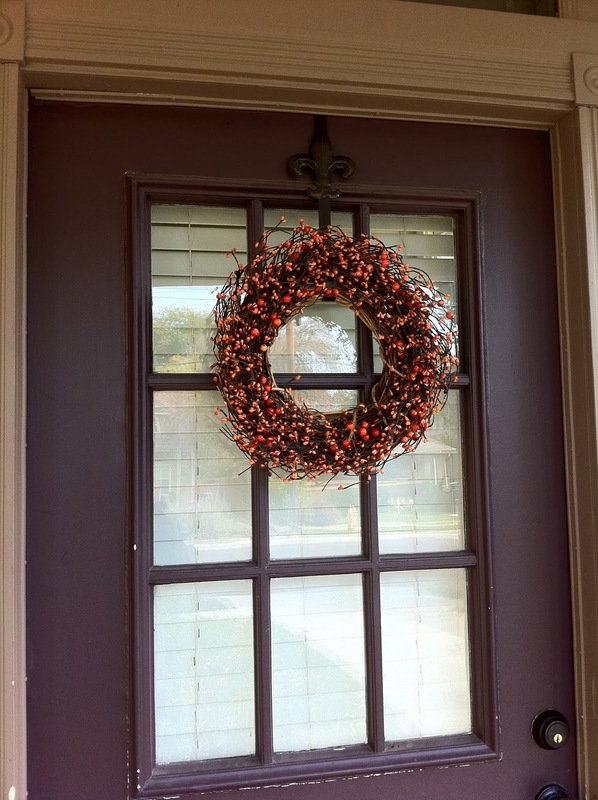 I love the Fall Harvest-Door Wreath-Wall Hanging-Autumn Square Twig Grapevine Wreath!! Such a fun giveaway! Thank you! There are so many things I love, but I think my favorite is the Vanilla White Wedding Bliss-LARGE Creamy Antique White Wedding Wreath! I love the Scented CANDY CANE-Winter White Christmas Berry Wreath. It's beautiful!!!! I like the Primitive Yellow Berry Wreath. kristiedonelson(at)gmail(dot)com Thank you. I like the Cupcake clock. The Primitive Christmas Fire Red Star Berry Wreath looks pretty! I love the mossy frames!!! 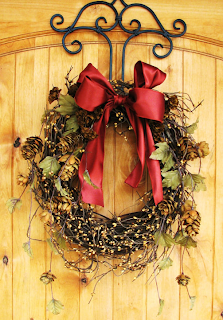 The Rustic Christmas-BARN RED Berry Wreath is beautiful! I like the Rustic Christmas-BARN RED Berry Wreath.